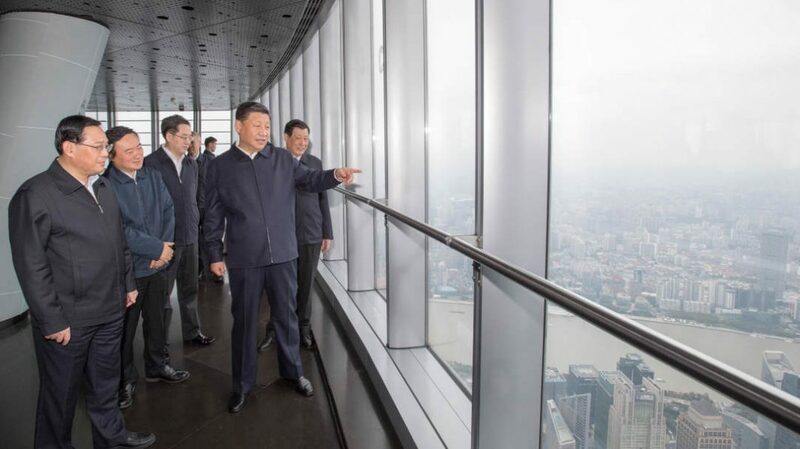 Chinese President Xi Jinping, also general secretary of the Communist Party of China (CPC) Central Committee, and chairman of the Central Military Commission, visited China’s tallest building, Shanghai Tower, on Tuesday. Xi inspected the Lujiazui Financial City CPC building service center in the Shanghai Tower to learn the CPC building work of the skyscrapers in Pudong New District of Shanghai. Xi was in Shanghai for the country’s first import expo. On Monday, he announced the opening of China International Import Expo (CIIE) and said China will hold the trade fair every year. More than 3,600 companies from over 172 countries, regions and international organizations are attending the event from November 5 to 10. During his inspection in the Shanghai Tower, he also visited the 119th floor’s sightseeing hall and saw the city’s urban construction and development. 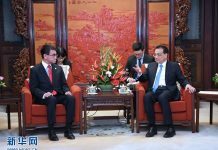 He said China has undergone earth-shattering changes since the reform and opening up, and Shanghai is a vivid example of such changes in the process. In 2007, Xi approved the design of the building while he was working in the city.